Escape to Dorset this Autumn! 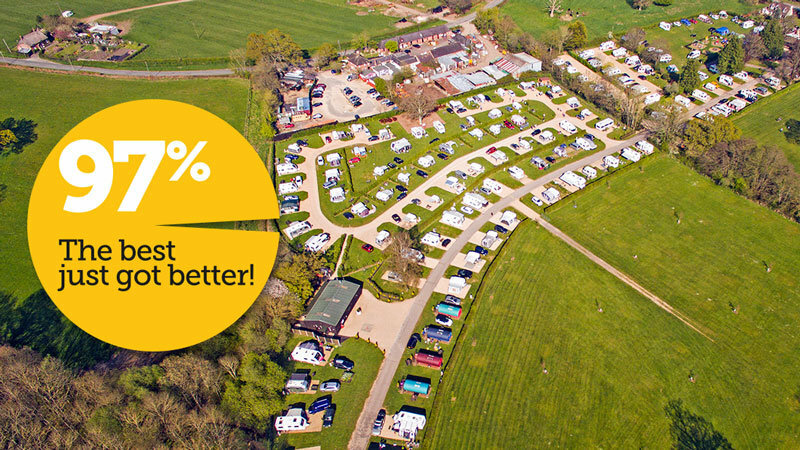 Hot on the heels of our ‘Campsite of the Year’ accolade from the AA in 2016, we are delighted to announce another first for 2017 – a fantastic 97% overall rating, our highest ever! The best just got better. With a bus that stops right outside the gates, you can enjoy a stress free day visiting local attractions and taking in the delightful scenery! 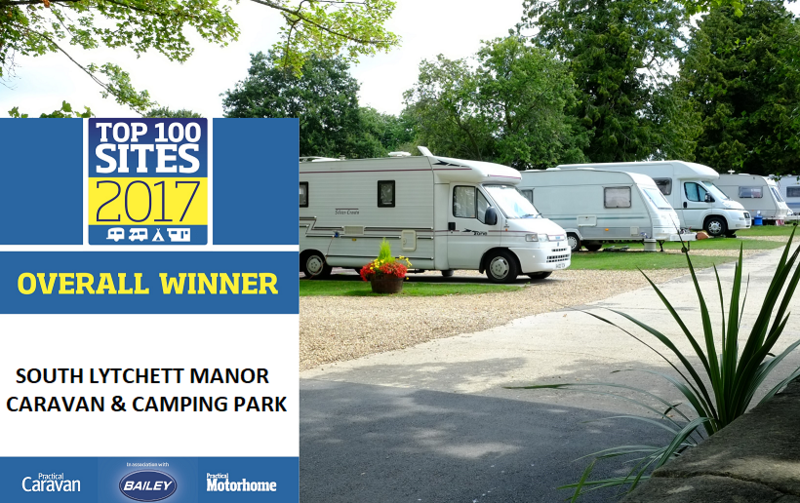 Don't put the caravan or motorhome into storage just yet. There's still time for another outing this season. Or maybe you'd be more comfortable in one of our Romany Caravans? Glamping at its best. The vans sleep up to four people from only £62 per night! 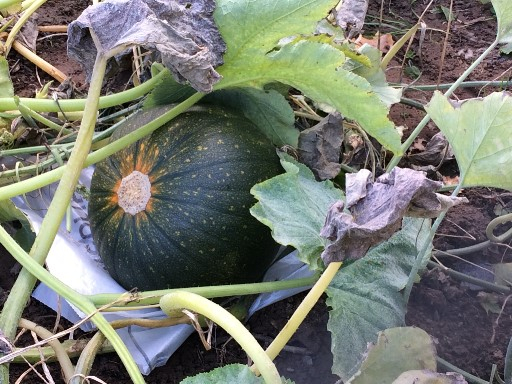 Have a closer look and book! 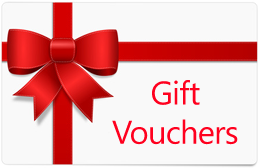 Call today to buy your Gift Voucher! To keep up to date with what's happening now at South Lytchett Manor we can be found on Facebook, Twitter and Instagram @campsitedorset.